Visit ~* D'Wolfy Fairy *~. Check out the coolest way to get great music at LOW prices! 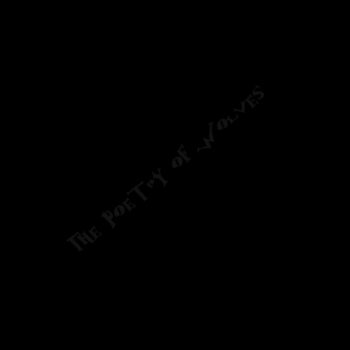 Visit...PoeticWolf's CD Store. I will be spotlighting another great poetry site and/or artist! A place worth checking out each week! and leave your tracks for me to find.